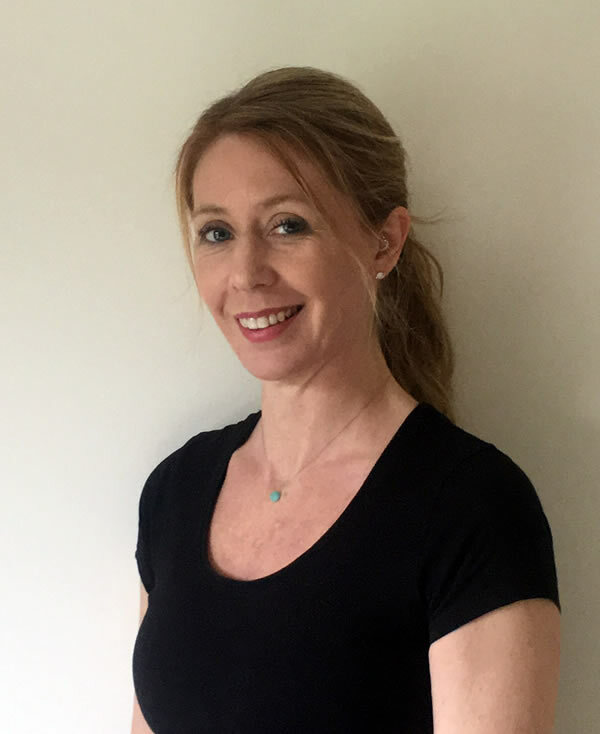 Systematic Kinesiology is a muscle testing holistic therapy that looks at the whole person. It was founded in America by a Chiropractor in 1964. In 1988 the Association of Systematic Kinesiology was founded. Since then it has helped people all over the world to become well again by working with the body and fixing the emotional, mental, chemical and physical impacts on your wellbeing. By fixing these in priority your mental and physical health will improve. 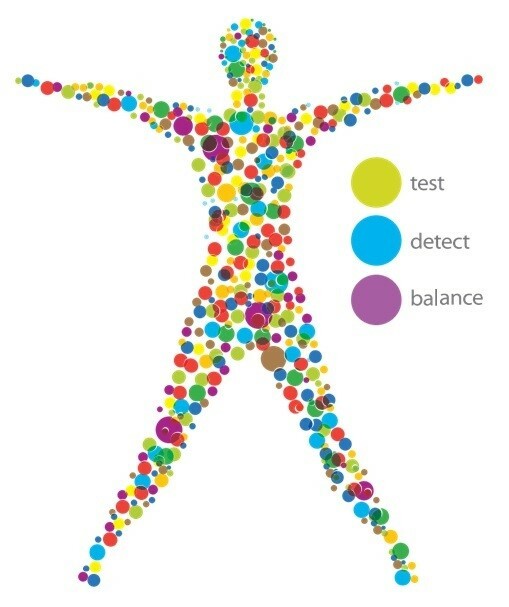 Assessments are then made using gentle manual muscle testing by placing your arms and legs into various positions to identify imbalances which may be contributing to the your loss of health and well-being and detect ways to restore balance. This may include nutritional supplements, relaxation and other techniques, lifestyle changes and more. You are fully clothed during the assessment.